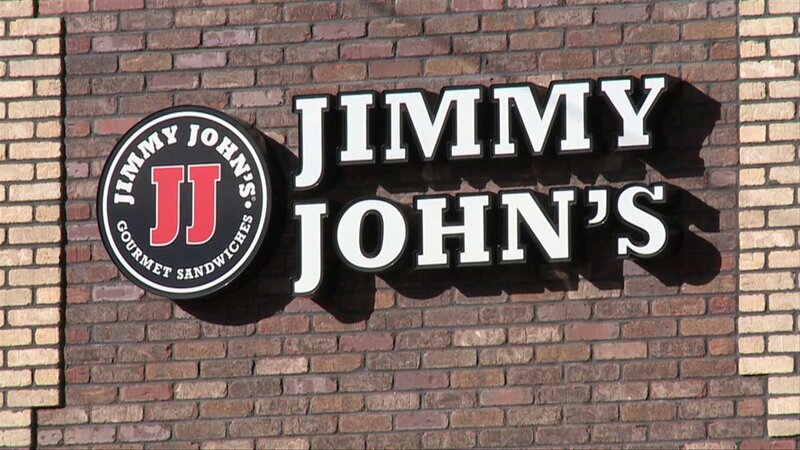 JASPER -- A Jimmy Johns sandwich shop is coming to Jasper. Jasper Lumber has placed signs on West Sixth Street in Jasper announcing they’ll be doing work for the new Jimmy Johns near the Family Video store. There is currently no timeline on when the new restaurant may open. The gourmet sandwich shop company is headquartered in Illinois.